Oops. 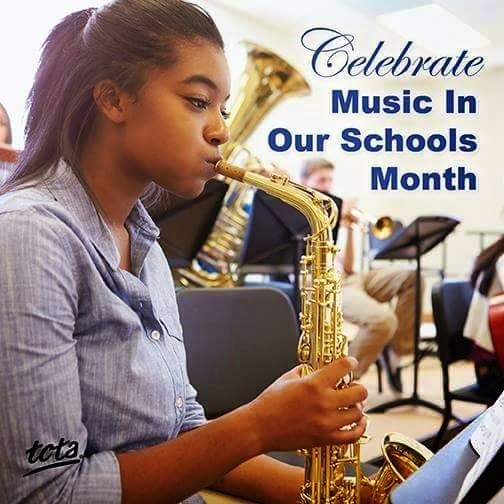 Looks like there's already too little music in our schools. 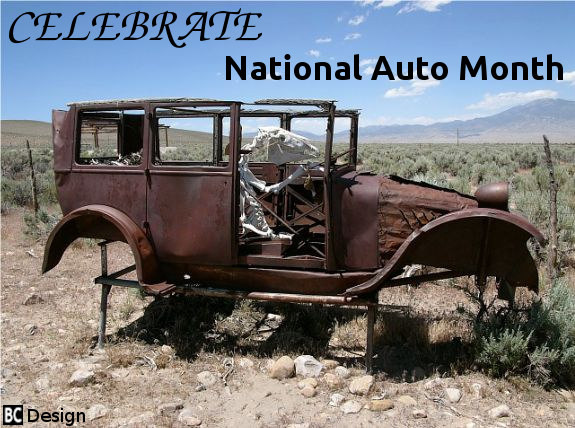 In other news, April is National Car Care Month.